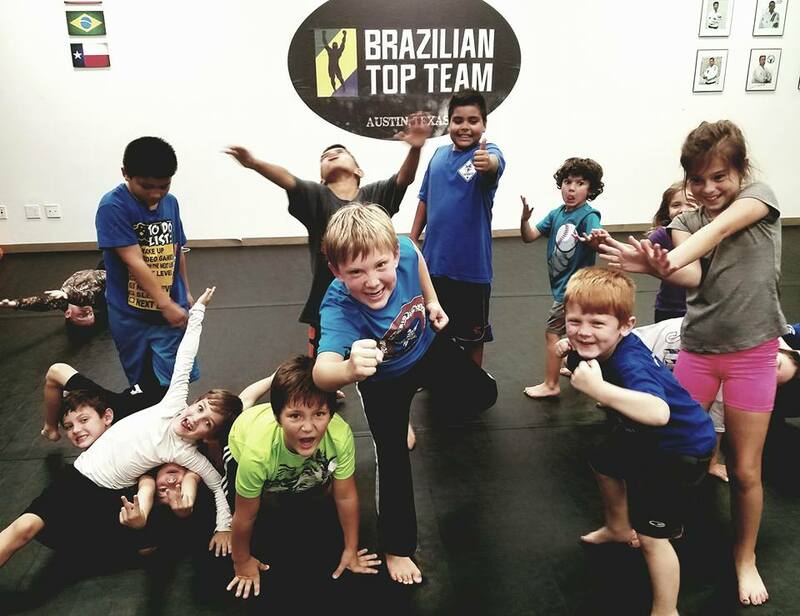 Kids Jiu-Jitsu at BTT Austin is our favorite class to teach, the positive changes it brings out in the kids is the most rewarding part....so bring us your hyper, your lazy or your athlete. Our kids program is worth more than just the hour of class each day, its value is immeasurable and lasting. 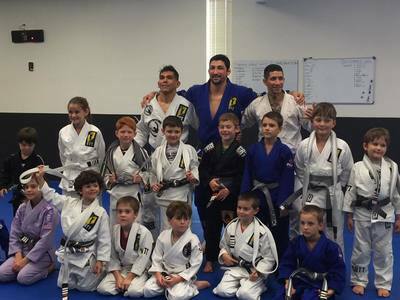 No matter if they join for the thrill of medal or to increase self-confidence, these things become secondary to the fun they have in class once they join. 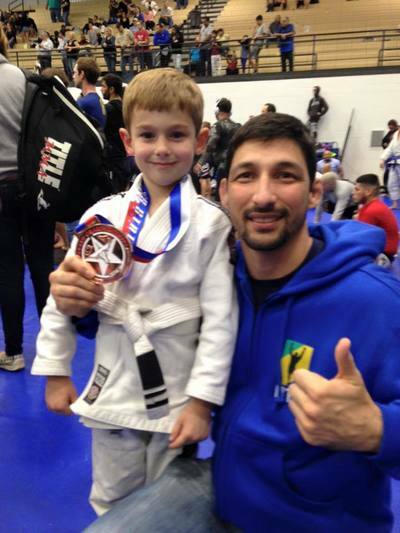 The classes help the kids become a team in an individual sport. They are each other's training partners and friends, pushing each other to get better, a true team. Martial Arts is something that all children should experience because of the impression it can leave on them. The lesson that winning and losing are never as important as learning and never giving up. 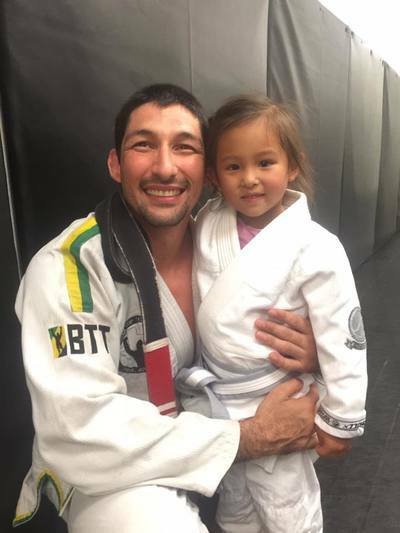 Jiu-Jitsu is a great sport for kids, it's an athletic endeavor for those that aren't interested in traditional team sports, the waiting around for their turn to get in the game. This is something that will capture their attention and hold it. We have two kids Jiu-Jitsu classes a day.